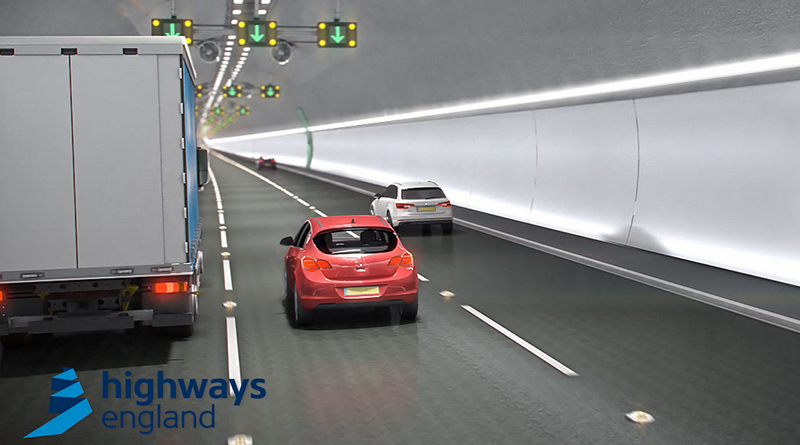 The Lower Thames Crossing Action Group (TCAG) are grateful to Highways England (HE) for finally sharing this ‘virtual journey’ model with us. 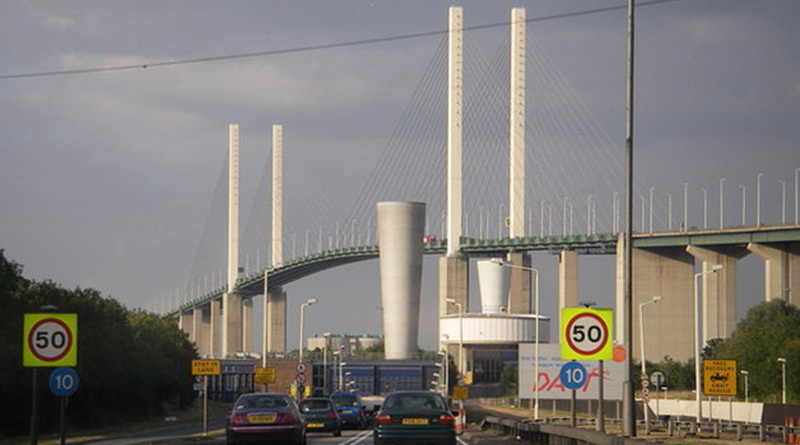 It goes some way to demonstrate how destructive to community’s the Lower Thames crossing will be. Will this be a case of business before community and our long term health?